Besides being aesthetically pleasing, walkways and paths can give the area a logical flow by connecting important and useful parts of your garden or lawn. This means you’ll use the area more often and more effectively. For this reason, beautiful and practical garden pathways can add value to your home. 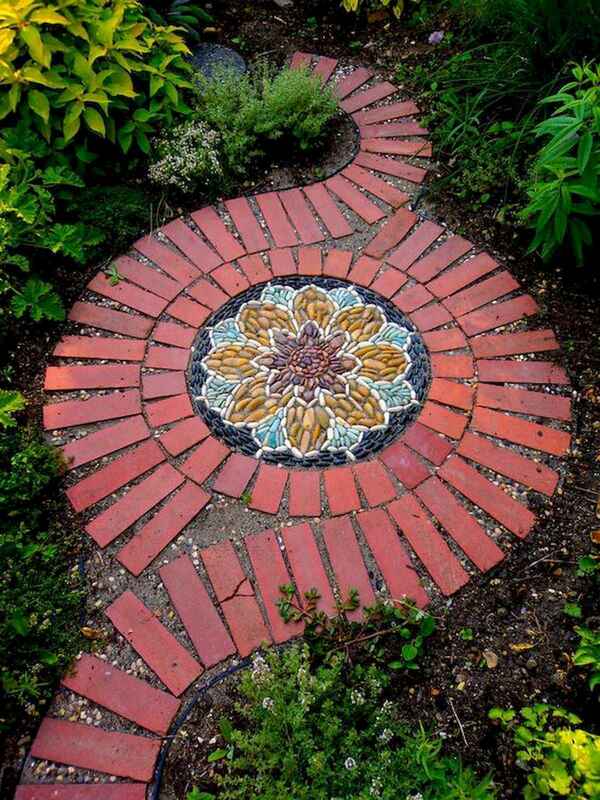 When choosing garden paths or walkways, there are a few key things to keep in mind. If this is a brand new project, consider what features of your garden you’d like to connect and highlight. Decide what style you want for your outdoor space, or see if a particular style is suggested by the existing plant life and structures. If you’re remodeling, first look at your current garden path and walkway designs about what you’d like to change; what do you not like about your current layout? What look and function would you like to have instead? Asking these questions will help guide your choice. Whether you’re building from scratch or considering a pathway makeover, we think you’ll come up with the perfect garden path and walkway ideas we’ve put together here.